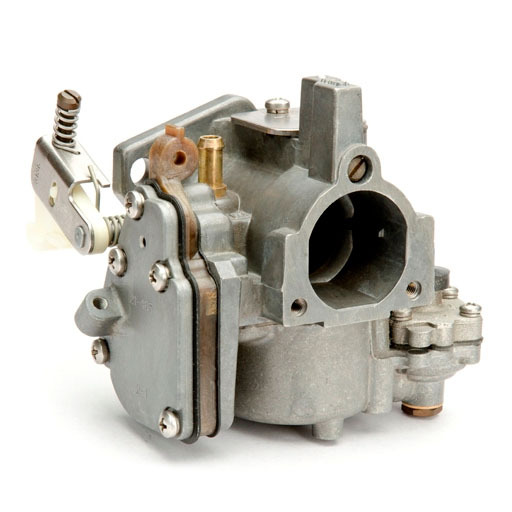 Walbro’s 60 years of experience go into every Walbro float carburetor, providing solid and reliable performance. 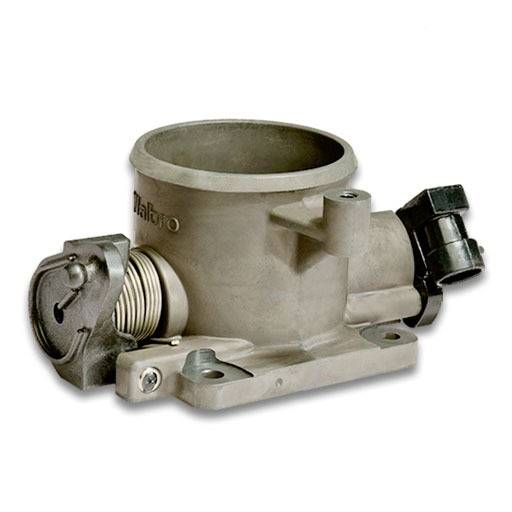 Walbro has extensive experience in engineering and manufacturing customer-specific throttle bodies. Applications include outboard and inboard marine engines, motorcycles, ATVs, snowmobiles, lawn & garden products and personal watercraft.